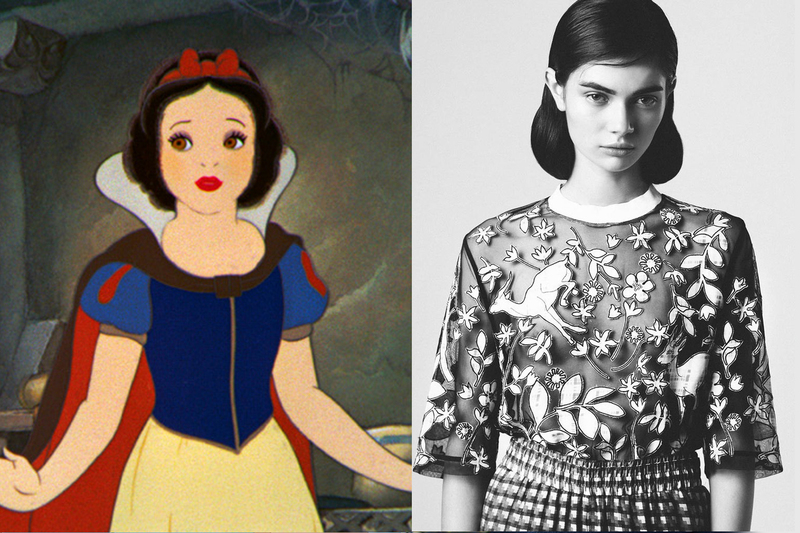 If we had to cast some of our favorite models in the roles of our favorite storybook characters in an epic fashion remake of the Disney classics, this is what it would probably look like. 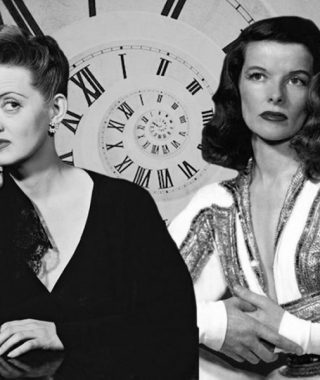 That said, the world is full of terrible casting decisions, especially when it comes to characters that are near and dear to our hearts. 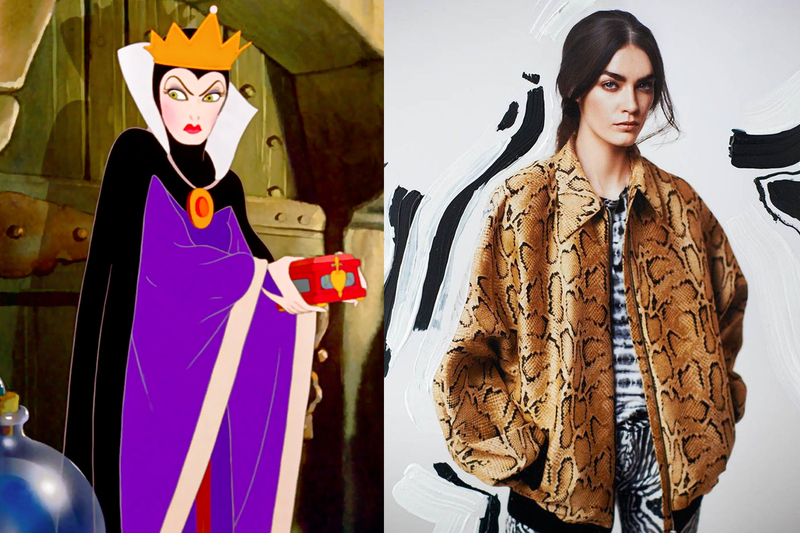 So we’re pretty sure you’re going to hate this and totally disagree. The problem lies in the fact that, as kids, our imaginations painted a vivid picture of what these characters would look like. 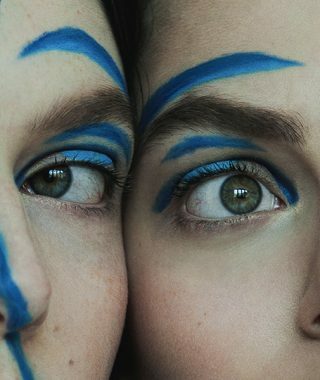 Most frequently, they would match our own, very subjective, ideas of beauty and general awesomeness. 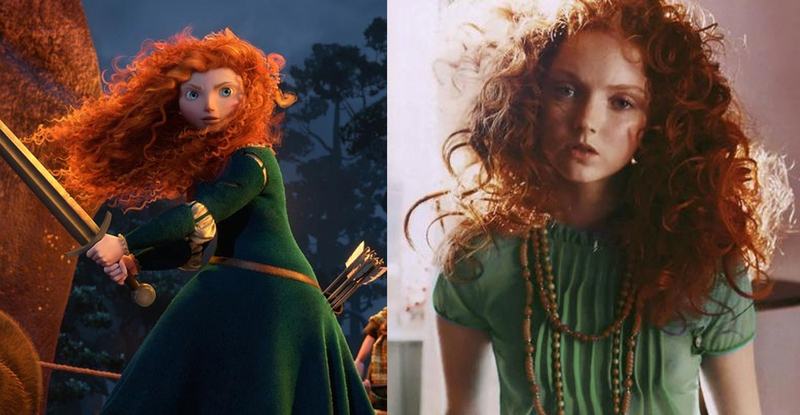 Whenever other people’s casting choices don’t match our preconceived notions about these storybook characters, it feels like we’re being cheated. So what do you think? How much did we hit the mark with our selection, or what? 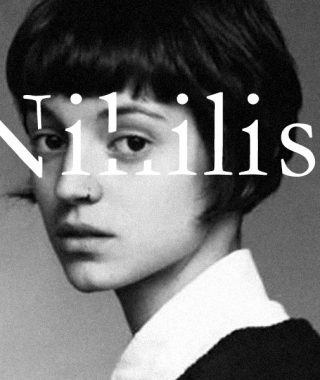 Fashion Nihilism: What’s Trending? Who Cares. 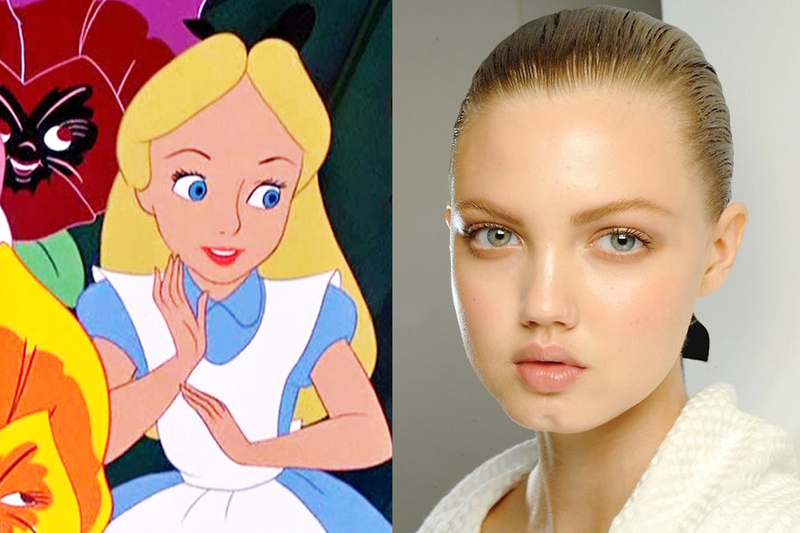 Almost perfect, but Wixson as Alice doesn’t seem right. 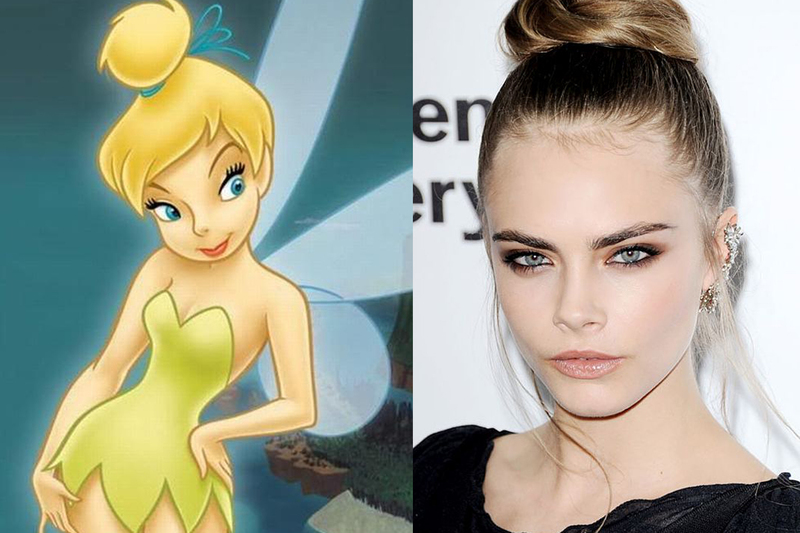 How about Cara Delevingne as Alice and Anja Rubik as Tinkerbell? 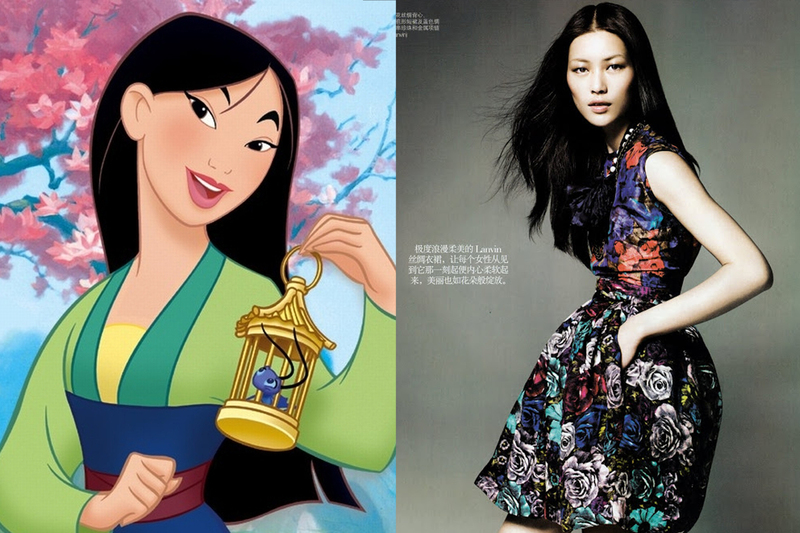 What usually the casting problem is, is skin colour. 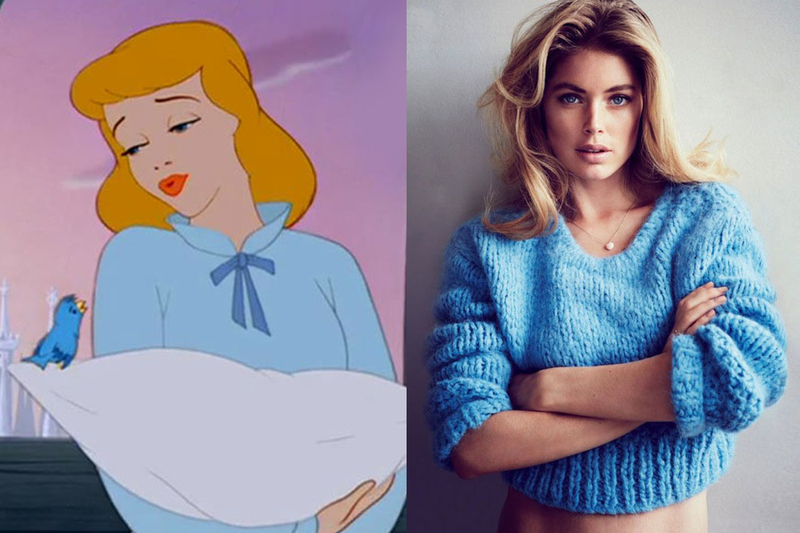 Kida’s casting choice, does not look anywhere akin to Kida. Except the hair colour, but choosing someone on hair colour alone is a bit, I actually don’t see any good reason for choosing someone because their hair colours match. It might not have happened with Kida’s choice, but that would be the only visual reason. 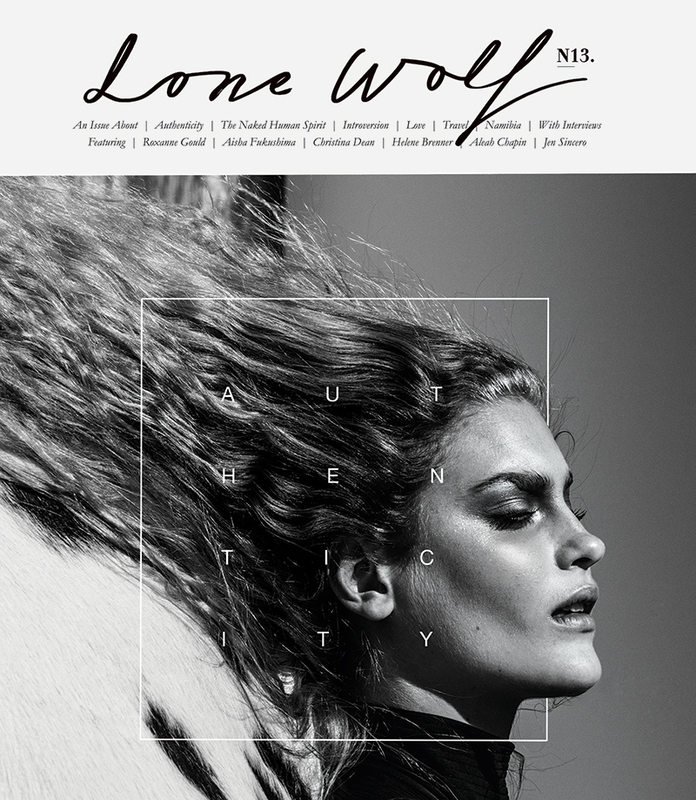 Vika Levina as an Alice. 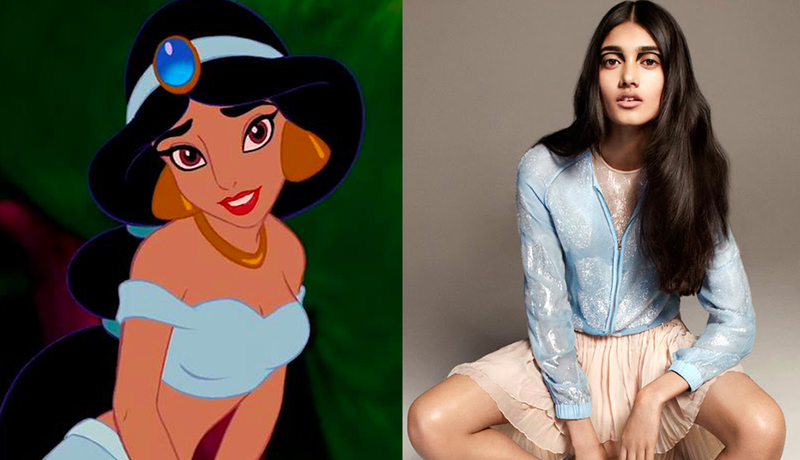 Neelam Johal appears to be a good pick, though the face does not match that of Jasmin, a more Persian person would’ve probably fit the bill better. 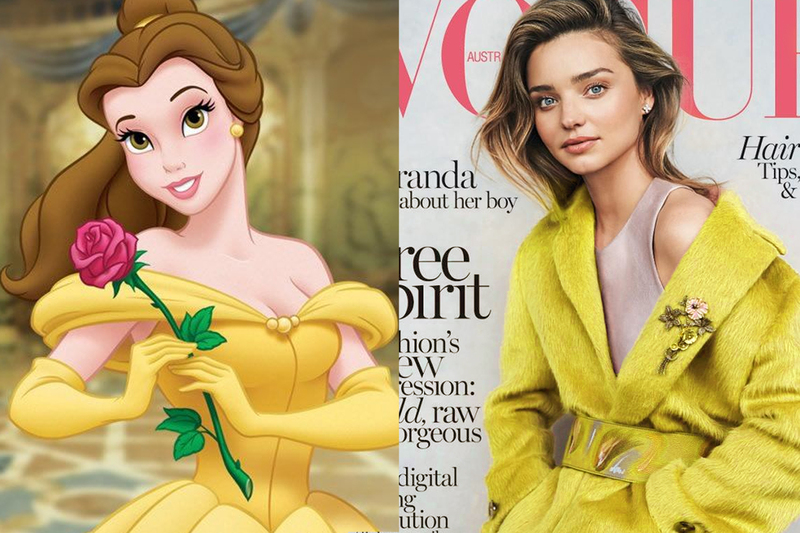 … Miranda Kerr looks more like Rapunzel, than Belle. 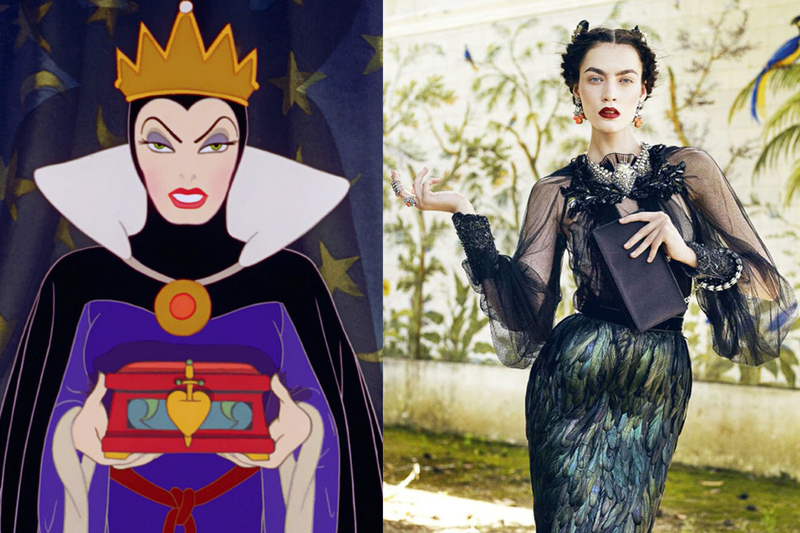 Her picture has been used several times even to pinpoint how alike they are. That was all I had to say on this matter, mainly because Kida is an awesome character and she deserves an authentic pick. 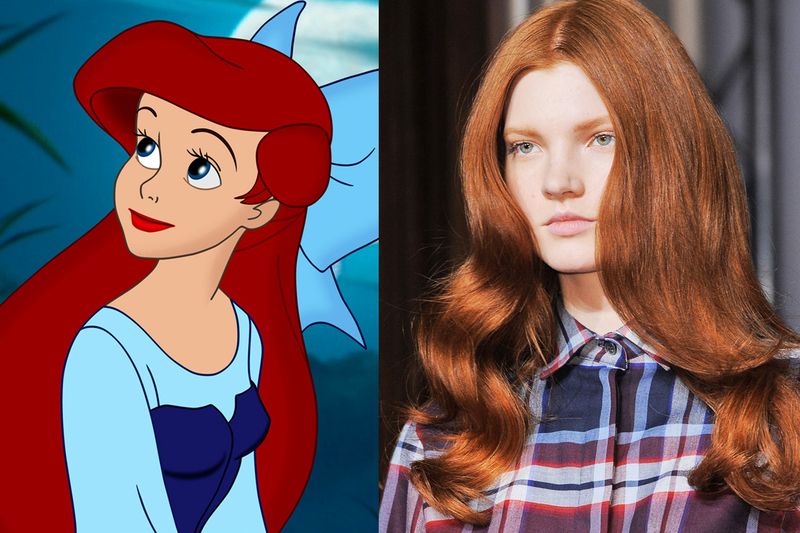 I think Lindsey Wixson would make a perfect Tinkerbell. Tinkerbell’s personality is pouty, bratty, yet cute and innocent and little girl like. Lindsey’s face is round and full and youthful giving her an innocent look even when she would be causing trouble. 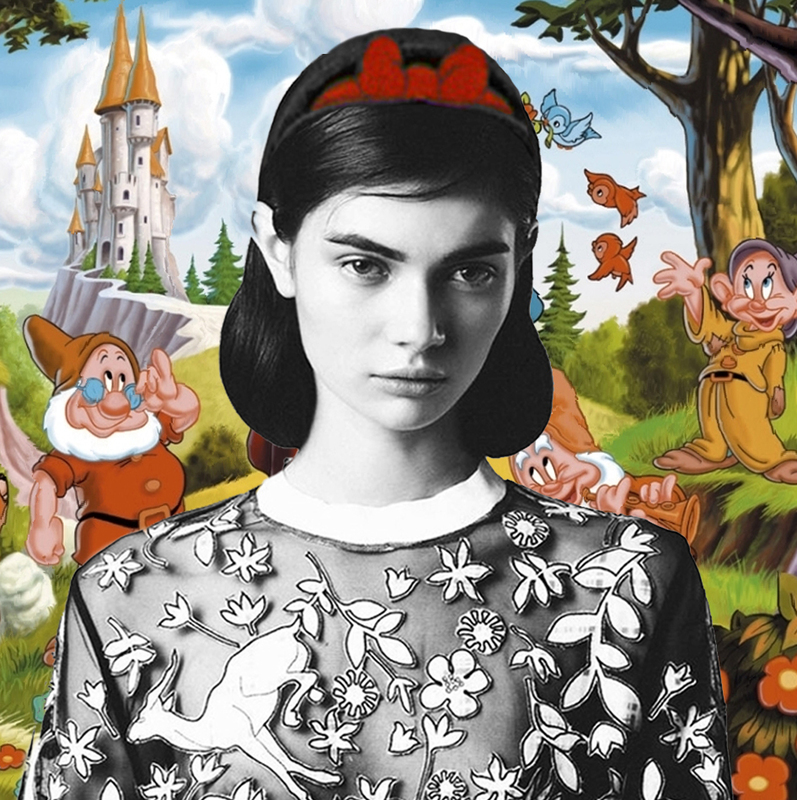 Cara delvigne’s feature’s are too bold for Tinkerbell. 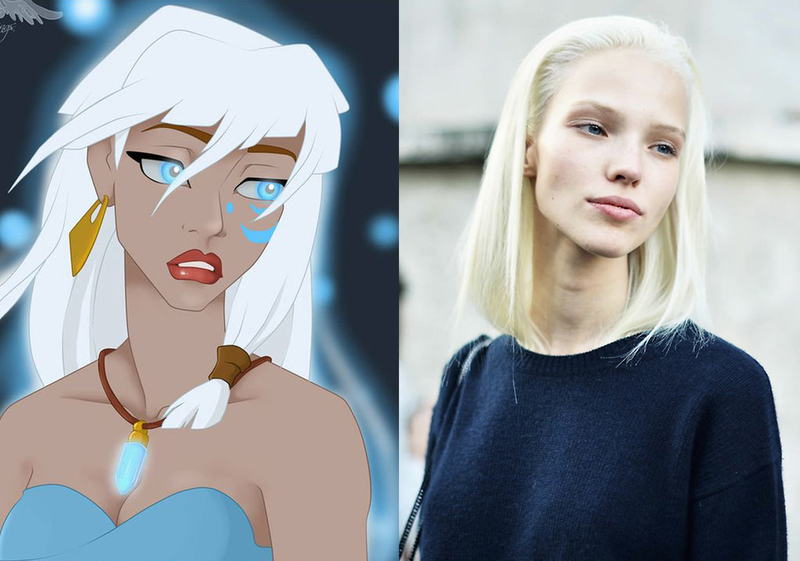 As a fan of ‘Atlantis’ I really disagree with you on Sasha Luss as Kida. The Atlanteans all had white hair and that’s about where the similarities stop. 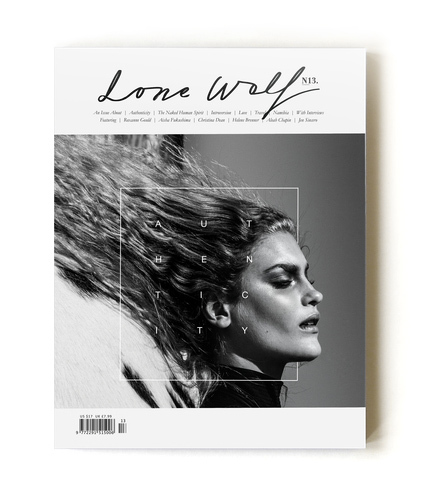 They were ethnic in facial features, with high cheekbones, darkly tanned skin and full lips. 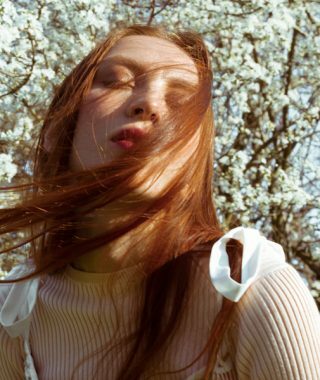 Sasha is a porcelain doll in comparison with classical European features. Not even close! Looking over the rest of your list it seems you’re the type of person we have to blame for Halle Berry ending up playing Storm in the X-Men movies, with the childish ‘they have x colour hair’ or ‘two eyes, a nose and mouth, that’s close enough’ mentality. Use your imagination a little more.